We are affianced in offering Metal Wire Coil Springs that are available in various specifications to meet the diverse needs of the clients. These are used in various industrial applications for providing maximum resistance to compressive forces. Offered springs are manufactured using excellent quality metal alloy and latest machinery under the supervision of dextrous professionals. 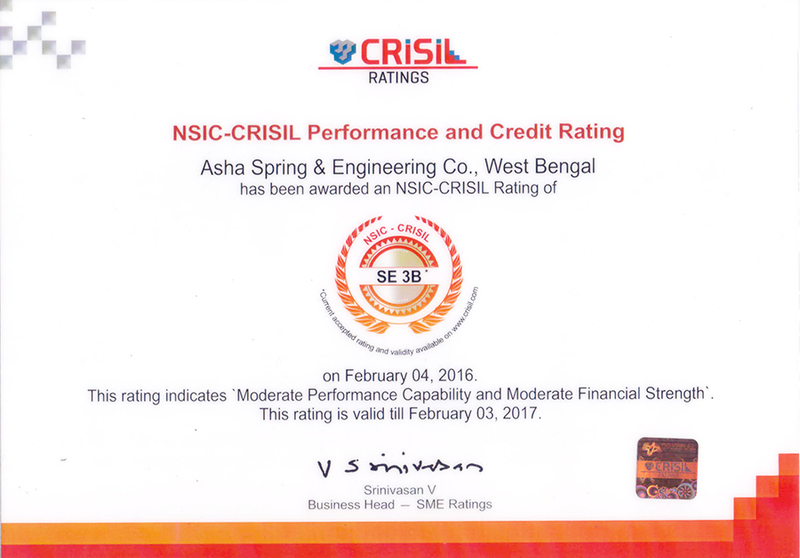 We assure our clients that the offered products are thoroughly tested on various parameters to ensure their flawlessness. Offered Metal Wire Coil Springs are highly demanded in the market and are available at affordable costs. 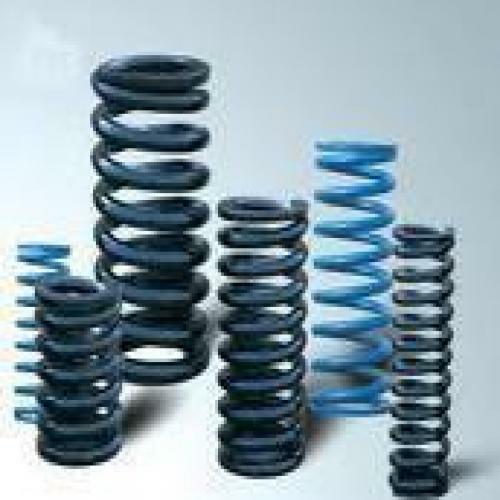 Available springs are highly appreciated in the market for their unmatched features such as dimensional accuracy, excellent strength, durable finish standards and sturdiness.